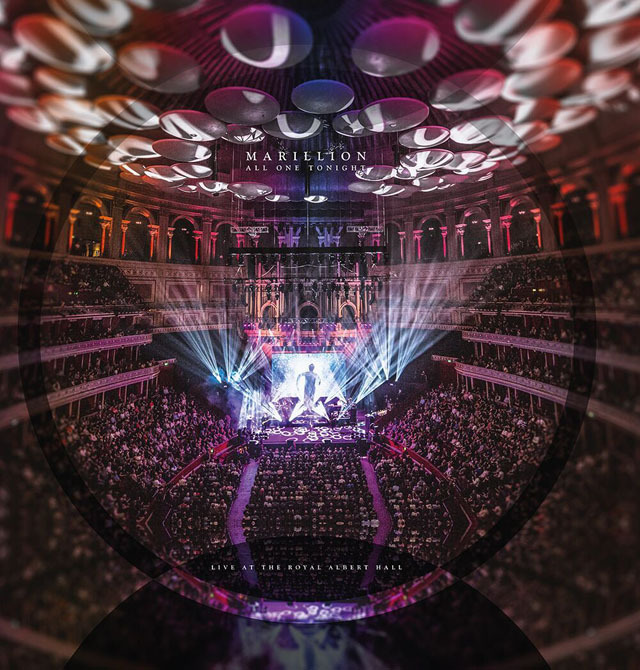 Share the post "News: MARILLION – Royal Albert Hall release and UK tour starts 8 April"
Marillion’s triumphal first time performance at London’s Royal Albert Hall is celebrated on a CD/DVD/Bluray – ‘All One Tonight’ – and released prior to their UK tour. In two parts, ‘All One Tonight’ firstly showcases the band’s acclaimed 2016 studio album FEAR in its entirety. 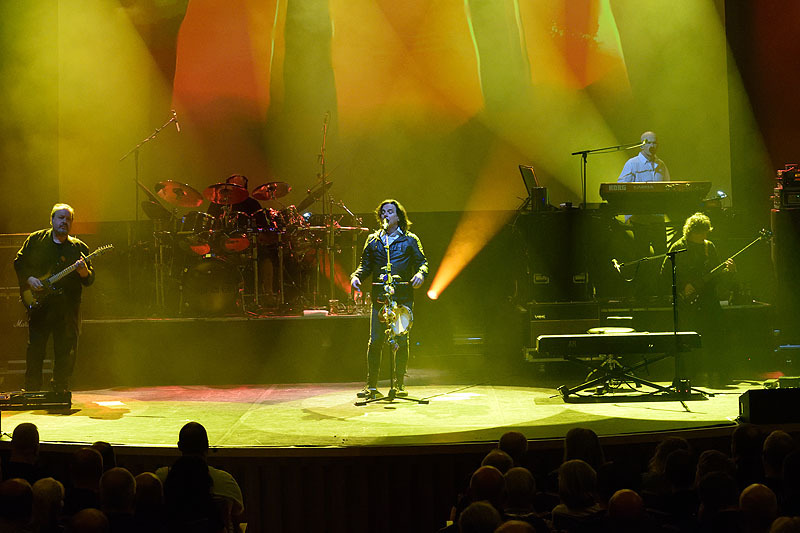 The second half introduces In Praise of Folly and guests, a string quartet with flute and French horn which brings a new dimension to some of Marillion’s best loved live material. The band’s UK tour starts 8 April with many venues already sold out. This entry was posted in Album News, Gigs and Tour News, NEWS. Bookmark the permalink.